The big one. The year has almost come to an end so it’s time to look back at the top album releases. 2013 has been a good year for hip-hop fans, with all the heavyweights dropping studio albums including Jay-Z, Eminem, Kanye, Drake and more. We were also treated to a number of dope R&B albums from industry vets and upcoming artists but which LPs made the shortlist? Keep reading to find out Eclectic Relaxation’s best albums of the year. Mixtapes have become a huge factor in the success of upcoming hip-hop artists careers in recent years and loads have dropped over the last 12 months. It’s been a year full of standout mixtape releases, most of them even good enough to be albums. See what we thought were the best mixtapes and EPs of 2013 after the jump. Stay tuned for the Best Albums of 2013 dropping tomorrow! Some big tracks dropped in 2013, coming from industry vets and rising stars alike, read on for Eclectic Relaxation’s best songs of the last year with one list for Hip-Hop and another for R&B/Soul. 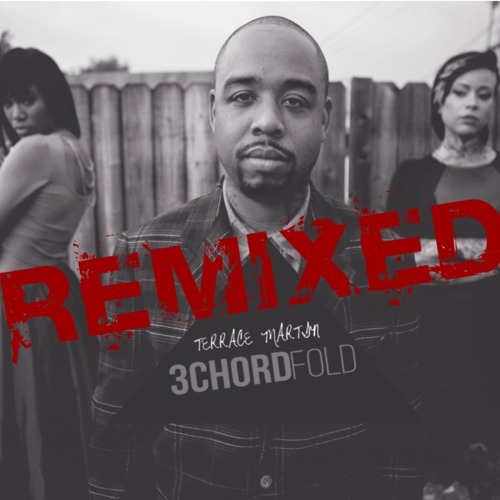 Terrace Martin dropped 3ChordFold:Remixed today, a remix EP for his dope 3ChordFold album and we get our hands on this seasonal joint, Chirstmas On Soul. Snoop Dogg and J Black are guests on the track, although it doesn’t actually feature on the EP. Get in the spirit with this Christmas jam. It’s that time of year again as the list of nominees for next year’s Grammy Awards is out. King Kendrick Lamar leads the way with seven nominations including Album of the Year, Best New Artist, Best Rap Performance and more. Meanwhile, Grammy winner Miguel is looking for another win, this time Best R&B Performance for How Many Drinks with Kendrick Lamar. Drake, Jay-Z, Macklemore & Ryan Lewis, Kanye West and Kendrick Lamar are all going head to head for the Best Rap Album gong. 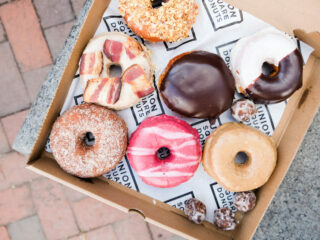 Hit the jump to see the full list, including Eclectic Relaxation’s picks. The Grammy Awards ceremony will be held next month, January 26th. Ms. Jhené Aiko gives us Wrap Me Up, a Christmas-spirited track featuring Cocaine 80s’ R&B genius James Fauntleroy and produced by Tae Beast. Give it a listen.